Ten years ago Hurricanes Katrina and Rita tore into the Gulf Coast and displaced more than one million residents. For many of these people, trailers provided by th Federal Emergency Management Agency became their homes. But many of the new occupants soon found it hard to breathe, suffering flulike symptoms, stinging eyes, and nosebleeds. The culprit was formaldehyde, which emanated from the hastily assembled, substandard materials used to make the trailers. A decade after the storms Distillations follows CHF researcher and medical anthropologist Nick Shapiro as he searches for the remaining FEMA trailers. 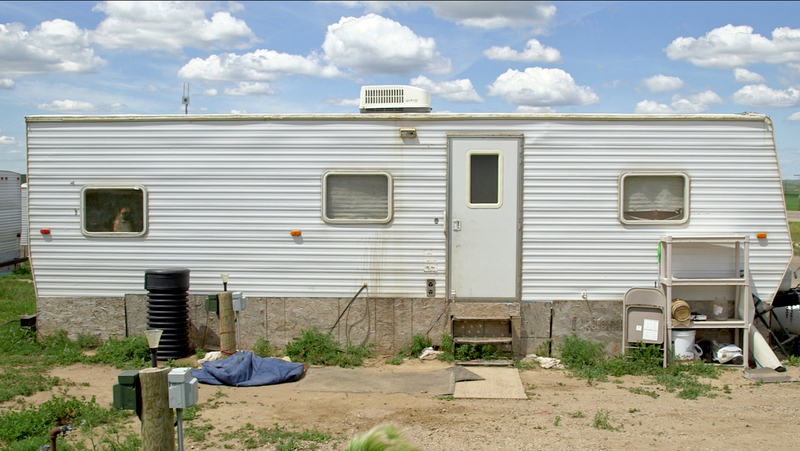 His search takes him to the oil fields of North Dakota, where a different kind of housing crisis is taking place.